Staff Correspondent: The beautification program of Gulshan Lake has been inaugurated after the cleaning campaign. 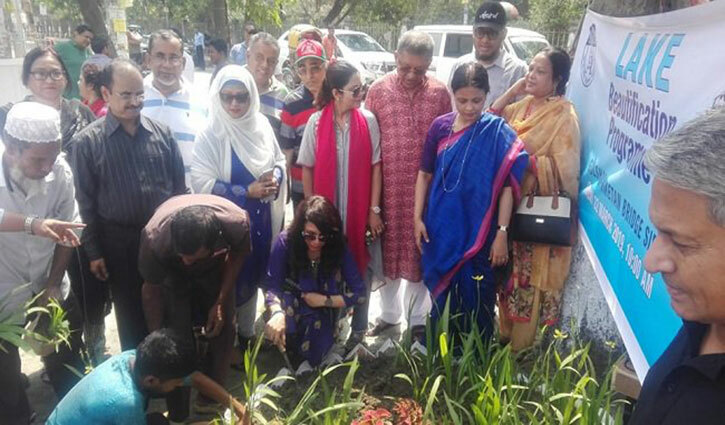 Gulshan Society launched the beautification program at Fazle Rabbi Park area around 10:00am on Friday. Meanwhile, beautification trees were planted at the side of the lake. Later, a rally was brought out in the street. 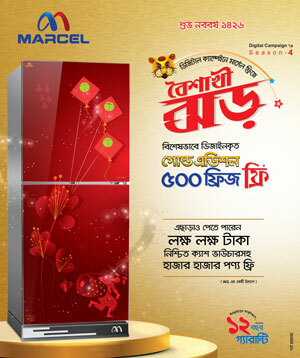 Gulshan Society president Shakhawat Abu Khayer Mohammad, Secretary General Sukla Sarwar Siraj, Rajuk Lake development project director Aminur Rahman Sumon, Gulshan Society Lake management committee chief Iva Rahman, Guslahn Society Vice President M A Hasem, Mahin Khan and others attended the function. A deal was signed between Gulshan Society and RAJUK (Rajdhani Unnayan Kartripakkha) on July 10, 2018.